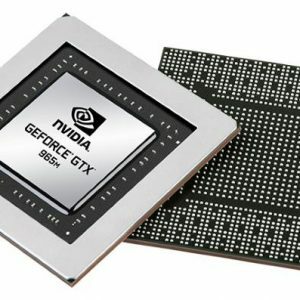 The Nvidia GeForce GTX 860M laptop video card based on Maxwell architecture brought a revolution to the affordable gaming notebook market last year, thanks to a noticeably better balance between performance, power consumption, and pricing than any older mid-range mobile GPU. Additionally, its good thermal characteristics enabled use of this relatively powerful graphics processor in thin laptops. 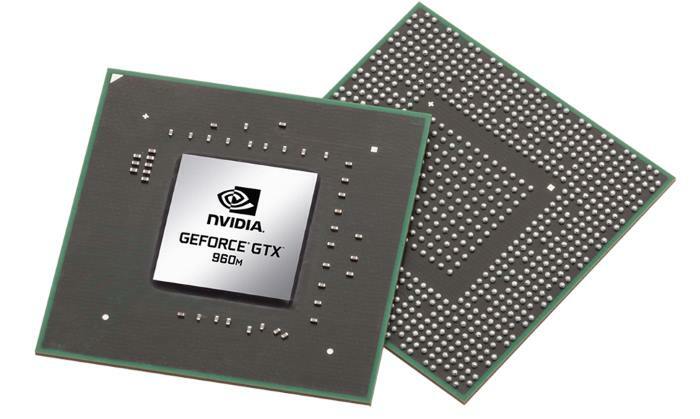 Now, the 860M has a successor, the Nvidia GeForce GTX 960M, also based on Maxwell. The 860M and 960M have similar specifications, with slightly higher core clock speed on the later, so they perform similarly good in games and in benchmarks. The GTX 960M is a relatively new video card, so there aren’t many gameplay videos on YouTube with it as the star of the show. 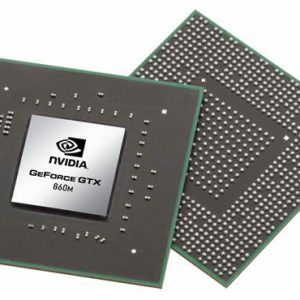 The available videos indicate the GPU can run even the most demanding games on Full HD resolution and high graphics detail settings. For instance, the Battlefield Hardline runs at above 30 frames-per-second on 1080p and High settings, dialed down from Ultra settings. 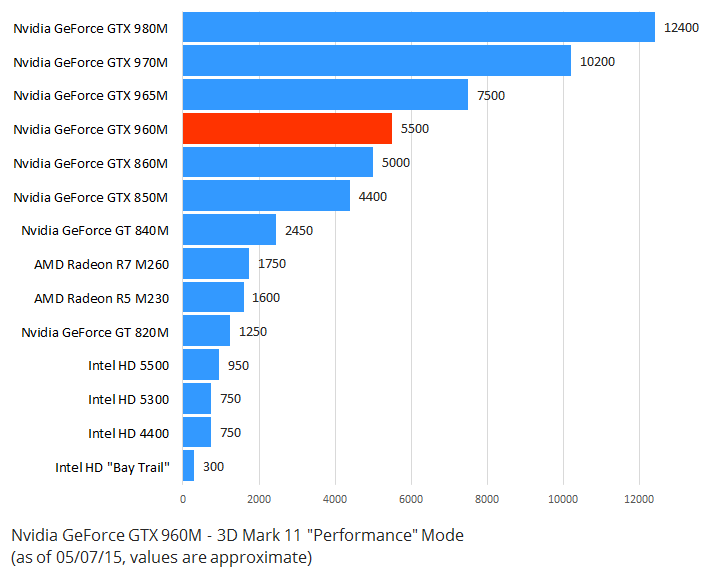 GTA V on maxed out settings and Full HD works excellent, with frame rates above 35 fps. Check out laptops with the GTX 960M 2GB and 4GB.